Marketing automation has been around for years, and video has been around even longer. But using these two tools together is uncharted territory for many businesses. By combining video and marketing automation, you’ll be able to take your video marketing to the next level by sending the right video, to the right lead, at the right time. 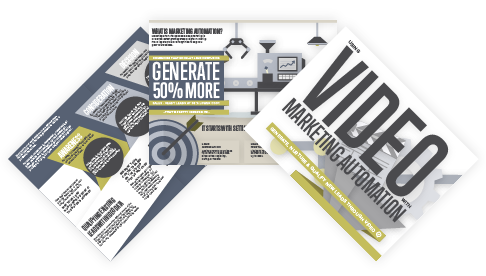 This eBook will walk you through using video with marketing automation so you can foster deeper connections with your leads.